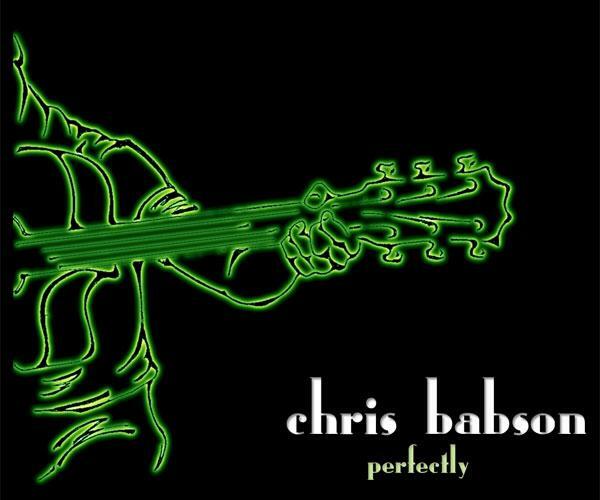 Chris Babson, a friend from college, recently released his first CD, Perfectly. Chris has been singing in theater and musicals for a while, but he’s only recently started songwriting. Even so, the CD is startlingly good. Chris considers Jason Mraz, Marc Broussard, and Martin Sexton among his influences, but he’s definitely developed his own voice. I heard Chris play live well before I heard him recorded, and he’s a blast in person. Even alone, armed with nothing more than a mic and an acoustic guitar, Chris overflows with personality. His shows are incredible, due mostly to his voice, his songwriting, and his larger-than-life stage presence. 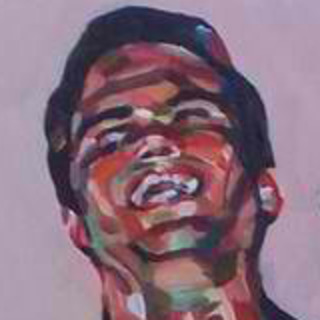 You can download Chris’ music from SoundClick. I’ve also posted Perfectly to freedb, where you can download the TOC. If you like Chris’ music, you might also like Brad Wolfe. seriously, why doesn’t he have a website. i have been completely blown away by this guy’s music. i believe i heard it on pandora first, then i bought the album through itunes, but just googling his name, i can’t find anything! wth? he needs to be promoted, big time. @krista, chris and a few friends started a new band, Now Is All You Have, a few years ago. they’re really good!